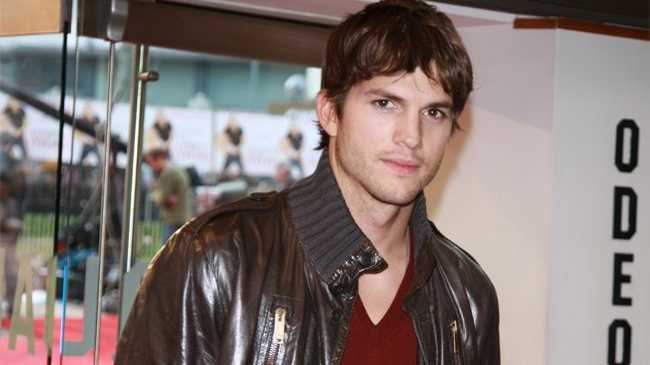 ASHTON Kutcher will play broken hearted internet billionaire Walden Schmidt on 'Two and a Half Men'. The actor - who replaced Charlie Sheen earlier this year after the star had a spectacular falling out with creator Chuck Lorre - will make his debut in the sitcom's season nine two-part premiere on September 19. After revealing the details about Ashton's character, CBS entertainment president Nina Tassler told TVline.com: "The great news is the show will be as irreverent as it's always been. There is great value in hiring an actor like Ashton Kutcher. He is extraordinarily professional, talented, gifted actor who comes with a tremendous amount of commitment and enthusiasm." However, Nina appeared to rule out an appearance by Charlie in future episodes, adding: "Charlie has moved on to greener pastures. He's obviously got a lot of opportunity on his plate." While there has been no confirmation on how Charlie's character, Charlie Harper, will leave the show, it is believed the season premiere will feature his funeral. The lothario is set to be killed off and his funeral attended by a host of former girlfriends, his brother Alan (Jon Cryer) and nephew Jake (Angus T. Jones). Ashton's character will then buy Charlie's luxurious beachfront condominium after a number of buyers - including a selection of celebrity guest stars - view the property but Alan and Jake will remain living there despite Charlie's death.